Macro keys is a unique productivity application that simplifies your life by enabling you to automate all your repetitive tasks. 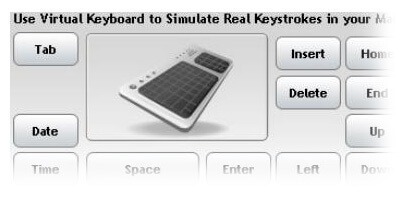 Macro Keys also has a built-in Virtual Keyboard that simulates real keystrokes, designed for Macro security. Macro Keys is a time-saving and productivity software that can greatly reduce the time it takes to work by allowing you to set Macros. Macro Keys takes task automation to the next level by allowing you to store multiple clipboard items, making your repetitive tasks less cyclic. 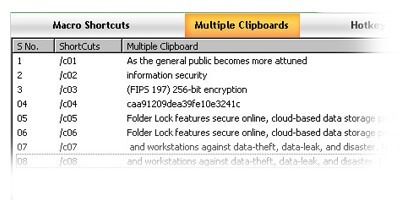 Option to store 100 most recent items copied to your clipboard, and it even remembers these copied items after your computer restarts. 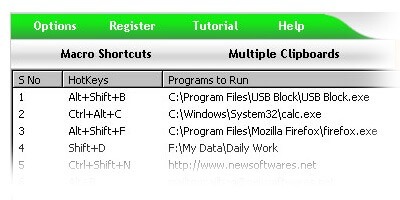 Recover back any important data that you forget or switch back and forth with your clips without copying and pasting anything over and over again. With Macro Keys you can automate all your tedious and repetitive tasks, and deliver your completed work efficiently and on time. 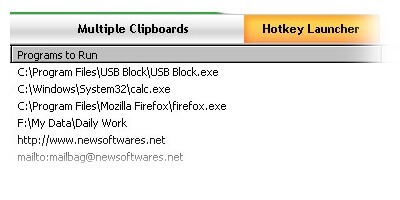 Quickly launch any program, software, application, folder, drive, and website, and send emails by using the Hotkey feature in Macro Keys. You have the freedom to set and launch any software with a hot-key, saving you time and energy. 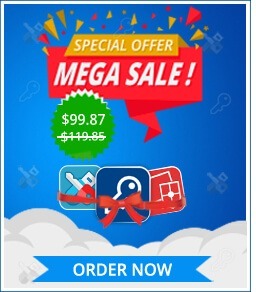 Macro Keys not only saves valuable time and improves productivity, but it is also secure and reliable, offering you a priceless piece of mind. 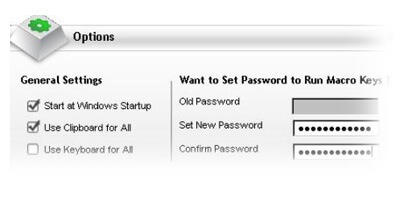 Built-in Virtual Keyboard simulates real keystrokes and you can password-protect your Macros and save them in an encrypted form. Maintain complete privacy and confidentiality of your private data while having access to your Macros anytime. Macro Keys offers a feature-rich yet a very simple interface that allows you to extend the program’s added functionalities. Deliver better work and become an improved task manager by being more productive and efficient with Macro Keys. Macro Keys supports all variants of the Windows OS allowing you the flexibility to work on your platform of choice.